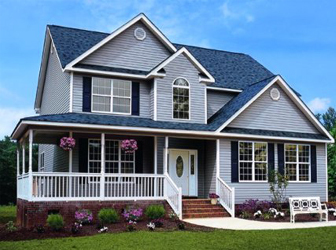 Nothing makes more of a statement about your home then the exterior. 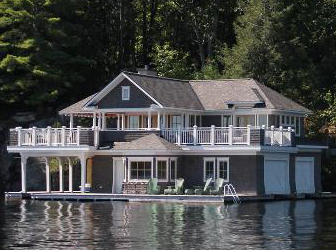 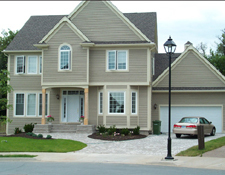 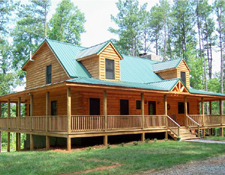 Here at Haliburton Tim-Br mart we have many different styles and types of siding to make your home stunning. 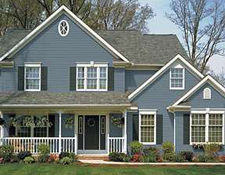 Need help deciding on the right type and style of siding for your home come in and see our helpful staff for more information.